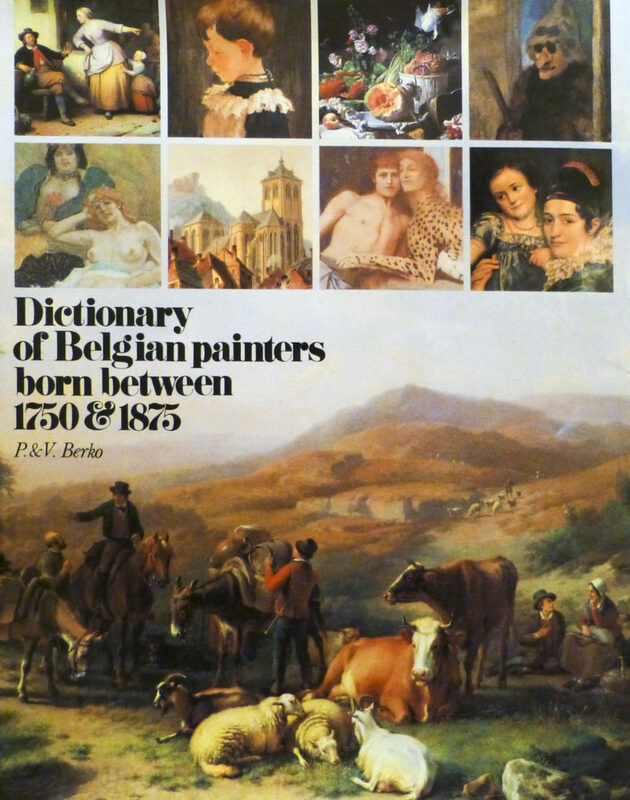 This work of reference, indispensable for enthusiasts, collectors and historians, covers 1,750 Belgian painters born between 1750 and 1875, with a short description for each. The book is illustrated with 1,150 pictures, of which 250 are in colour. Format: 25 x 19 cm, 935 pages. Cloth-bound hardback with a coloured dust jacket.